I love photographing music performers. However, it goes beyond a pleasure to photograph artists like Heloïse Letissier of Christine and the Queens—they give you absolutely everything they have. Heloïse’s energy was palpable during their performance, which took placeat the ‘Victoires de la Musique’ French Music Awards. Congratulations for their deserved wins! I look forward to the day I get to photograph this talented women again. Dries van Noten has out done himself this season, which is no small feat. This designer’s menswear show was held at the Palais Garnier Opera House in Paris, France. His beautiful collection took center stage at the extraordinary 300 year old Opera House. It was a great experience to be a part of. I recently photographed world renowned French designer, Philippe Starck for the Starck Eyes launch at his offices in Paris. This is a fun animation I created of Karl Lagerfeld and Kendall Jenner from two of my images during the Chanel Couture show at the Gand Palais in Paris, France. Keep’n it fun! Hired by the Justin Timberlake team, I had the amazing opportunity to photograph him during his 20/20 Tour in Paris. 60,000+ fans joined him under the rain at Stade de France to sing and dance the night away. It was a great experience for everyone! To see my full coverage of the show sign in to his fan community here! 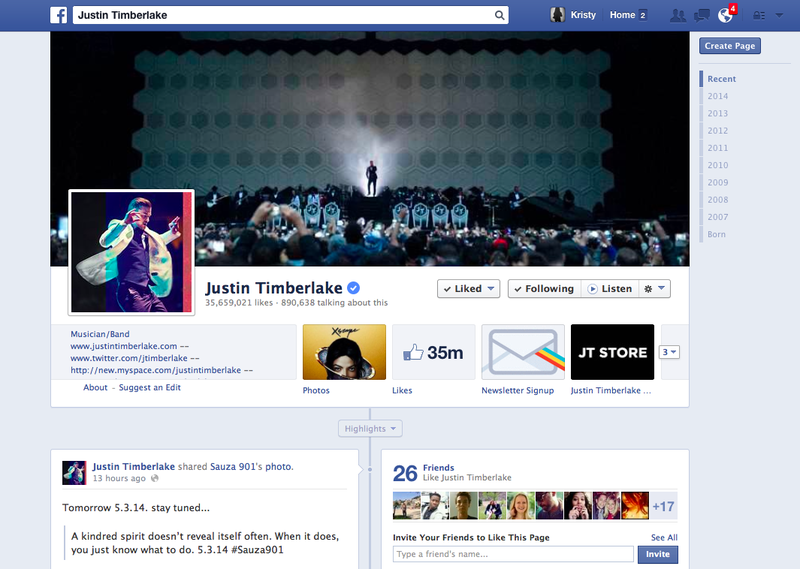 Highlight: One of my images was used as Justin’s Facebook pano cover photo. Cool. For the launch of this season’s collection, I photographed male model Maxime Henrotay for the French luxury brand, Vanities, held at the Jardin des Plantes in Paris, France. Photograph Victoria’s Secret legendary runway show, check!